We're excited to present the Casio CDP130 compact digital piano. 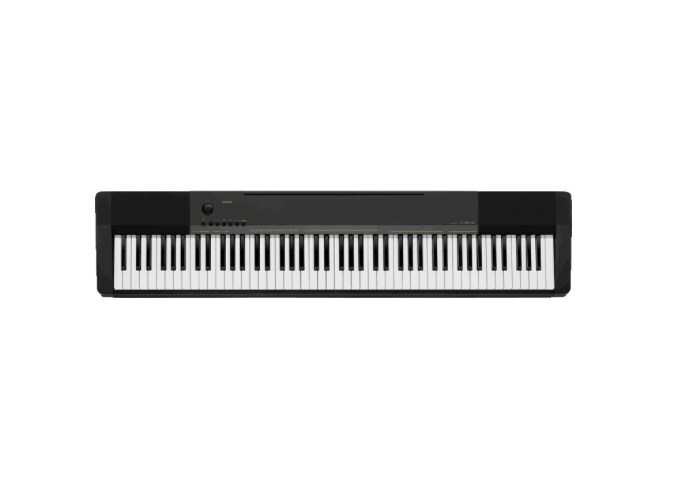 This is Casio's entry-level electric piano for players of any ability. 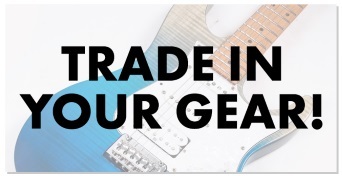 It's packed full of features for a keyboard at this price point including 10 built-in tones plus digital effects. The CDP-130 has 88 notes, just like a traditional piano, with a scaled hammer action making it ideal if you're doing your grades or looking to improve your technique. There's a headphone jack for silent practice and USB for computer connection. 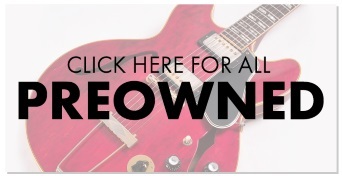 You can also play along with 5 built-in songs to further improve your playing abilities. 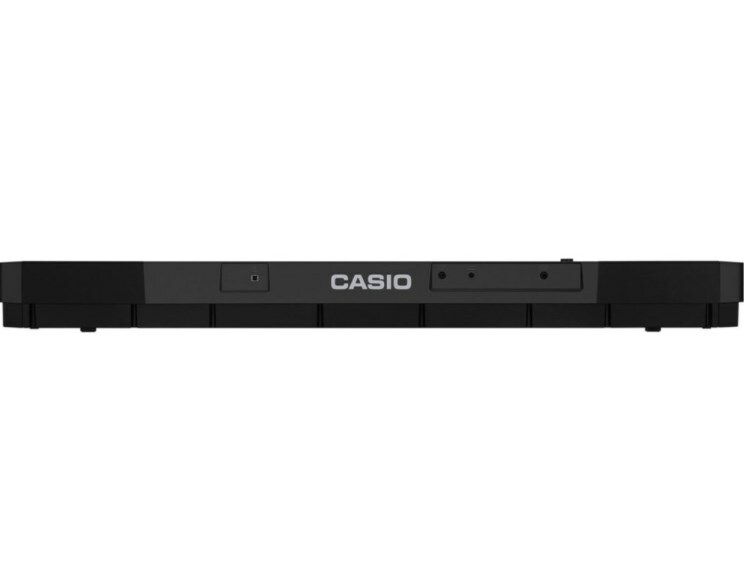 The Casio CDP-130 in black has 8+8 watt speakers and split layer capabilities allowing you to play a different sound with each hand. The Casio CDP-130 has 48 note polyphony which allows you to play even the most complexed chords without interruption or note dropouts. GAK Notes - The CDP-130 is packed with technology at a very keen price point. With its contemporary design, 88 fully weighted keys, music rest for sheet music and much more, this piano is an excellent choice for beginners.